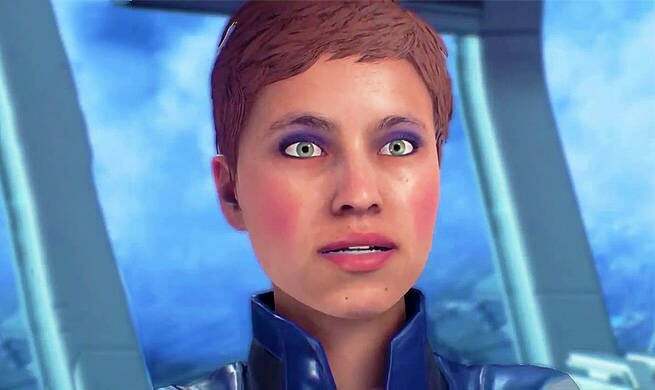 Despite Mass Effect: Andromeda being roundly criticized at launch for a laundry list of technical and creative shortcomings, EA was all smiles about the game at their recent financial briefing. In fact, in the words of Electronic Arts CEO Andrew Wilson, the publisher was “very happy with how BioWare is treating Mass Effect." Well, it seems EA may have been sugarcoating things just a bit. Shocking, I know. According to an inside report from Kotaku, the Mass Effect franchise has been chucked in the deep freeze for the time being, with no new game currently in development, which is not how big franchises like this usually work. Typically, you finish one game, then move right on to the next, because today’s triple-A games take years to make. The fact that BioWare isn’t jumping on things right away means Mass Effect fans could be waiting quite a while for a new entry. 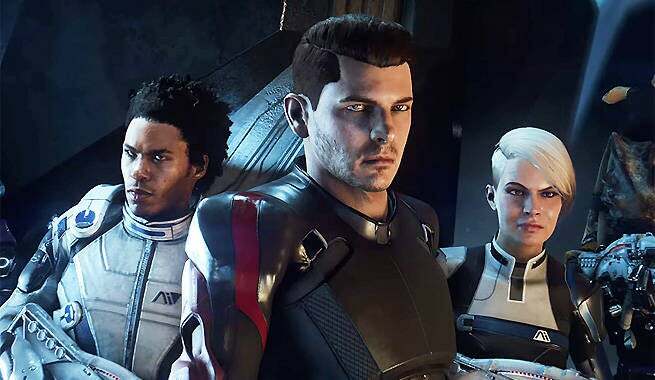 The fate of Mass Effect and BioWare Montreal is unfortunate, but at least this shows EA and BioWare realize something went wrong with Andromeda and are taking appropriate steps to fix the issues. I’m actually less worried about the long-term health of the Mass Effect franchise now than I was after reading EA’s “very happy” statement. EA and BioWare shouldn’t have been very happy about Mass Effect: Andromeda’s launch. The fact that they actually weren’t is a positive. You can catch up on all WWG’s past Mass Effect: Andromeda coverage, right here.